What can anthropology bring to the study of public policy? What is ‘audit culture’ and how does this term help us to understand changes occurring in Western societies? In the third Anthropology@Deakin podcast, Tim Neale (Deakin), David Boarder Giles (Deakin) and guest Jill Blackmore (Deakin) discuss the rise of neoliberalism in the contemporary university with Cris Shore (University of Auckland). Cris's main research interests lie in the interface between anthropology and politics, particularly the anthropology of policy and the ethnography of organisation. His most recent book, co-edited with Susan Wright, is Death of the Public University? Uncertain Futures for Universities in the Knowledge Economy (Berghahn Press, 2017). 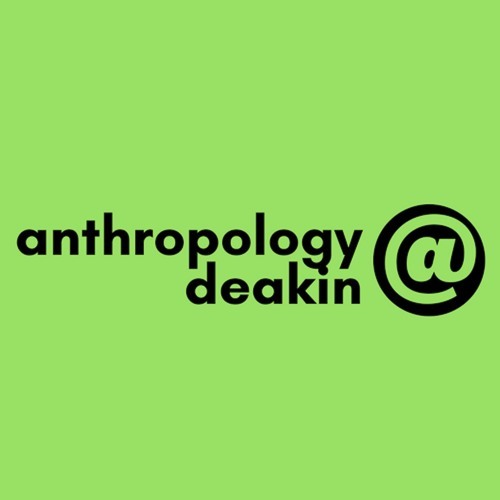 Notes: the Anthropology@Deakin podcast is produced by David Boarder Giles and Tim Neale. Music supplied by Bradley Fafejta and Brand New Math.